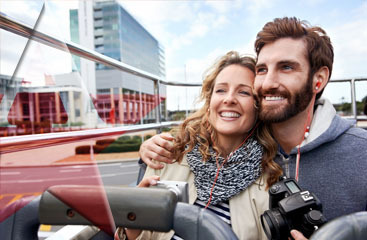 Most people want to be able to enjoy their vacation travel, therefore use shuttle services to deal with the headache of travel. 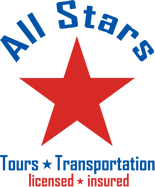 When you are searching for a professional transportation service in the Fort Lauderdale area, turn to the knowledgeable staff at All Stars. You will be assured prompt and reliable service for a very affordable cost. 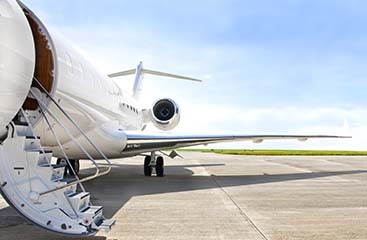 Upon your arrival, you can depend on your chauffeur to assist with your luggage and will get you to and from your destination safely and happily. To learn about this top notch company visit www.ftlauderdale-airportshuttle.com.